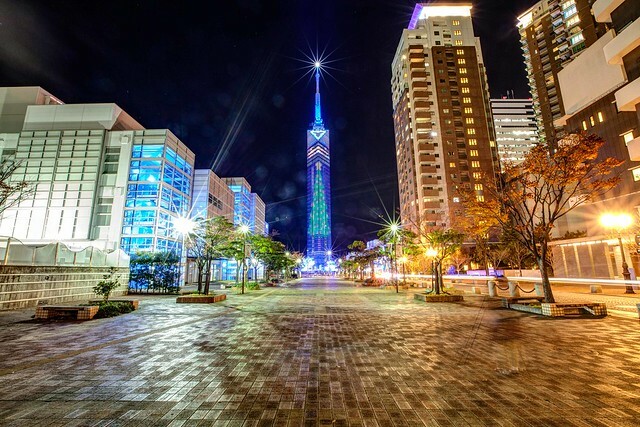 As this month is the month for Christmas, I would like to share a shot of Fukuoka tower showing a beautiful Christmas tree lighted on the tower. It was a cooling night but I wanted to capture a good composition of the Fukuoka tower with the right timing of long exposure to get the Christmas tree. Merry Christmas!